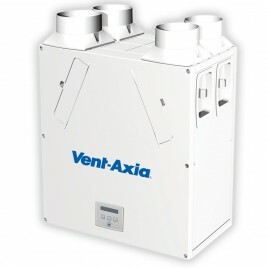 Vent Axia Vent-Axia innovation is at the heart of many of the historic breakthroughs which have shaped the HVAC industry we know today. Our invention of the first electrically-operated window ventilator in 1936 was a significant landmark in its own right. It was also just the beginning of the Vent-Axia story. In this era, one of our first and most important customers was Sir Winston Churchill. 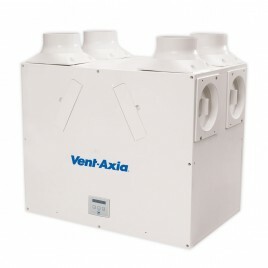 During the dark days of World War II, Vent-Axia were responsible for putting the V in ventilation, creating the right air quality for clear thinking at Number 10 Downing Street. Fast forward to 1961 and the launch of our Standard Range extractor fan. This design classic is still operating perfectly in hundreds of projects across the globe today. In 1992 we introduced the world's first SELV (Safety Extra Low Voltage) fan, creating the safety benchmark for ventilation in domestic shower and bathroom environments. This story of firsts continues with the LuminAir in 1994 - the original patented combination fan and light product - the LoWatt energy efficient, DC motored domestic range in 1997 and in 2003 the Air-Minder - a cutting edge whole-house ventilation system with an integral heat exchanger. 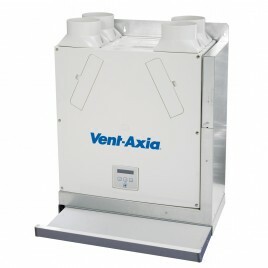 In 2001 we integrated with Roof Units and acquired Baxi Clean Air Systems in 2004 to establish Vent-Axia as the clear brand leader for single source HVAC solutions. More recently still, our award-winning Lo-carbon initiative has forced environmental issues to the top of the air movement agenda. And we mark 2008 as the company behind the most efficient on-demand ventilation system ever. 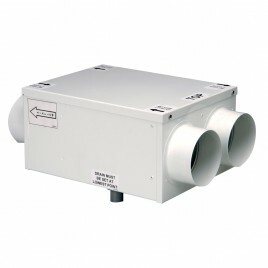 The Sentinel Totus D-ERV (Demand Energy Recovery Ventilation) is a unique solution capable of recovering a remarkable 90% of the energy that would otherwise be wasted. Along the way, Vent-Axia technology is behind a long list of impressive projects from buildings in Her Majesty's Royal Estates to the White House. 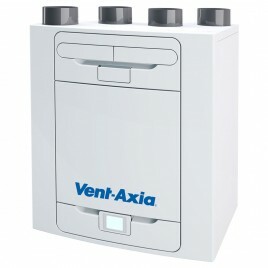 Vent-Axia - history in the making.We make sure that we work closely with our customers to appreciate their needs and how they change and evolve over time and according to different application requirements. In this way, we can bring truly innovative, feature-rich products and systems to market. Solutions which appeal strongly to all disciplines in the building supply chain - from contractors and consultants right through to private developers, public sector and social housing specifiers. 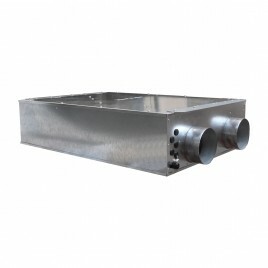 They also satisfy the comfort, air quality and efficiency requirements of homeowners, facility managers and end-users occupying all types, shapes and sizes of building. A wholehouse heat recovery system with up to 92% energy efficiency. 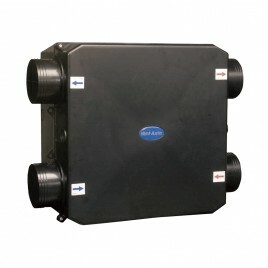 An easily accessible heat recovery cube protected by two removable EU3 filters. Two Lo-Carbon Energy Saving EC DC fans ensure long life (typically over double the life of AC motors) and lowest possible energy use. Fully insulated construction with built in condensation drain. 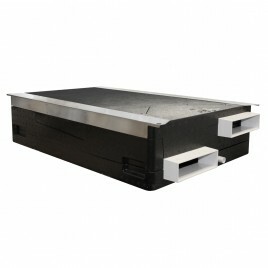 Specifically designed for new build constructions with a high level of insulation. Lo-Carbon Sentinel Kinetic meets the latest requirements of the Building Regulations Document F 2010 for wholehouse system ventilation: System 4. Continuous mechanical supply and extract with heat recovery. The Lo-Carbon Sentinel Kinetic models have 3 fully adjustable speeds and a purge setting - maximum. On the front of the unit is a digital controller that can be used to pre-set the speeds to any required air-flow within the performance range. Integral Humidity sensor The integral humidity sensor increases speed in proportion to relative humidity levels, saving energy and reducing noise. The sensor also reacts to small but rapid increases in humidity, even if the normal trigger threshold is not reached. This unique feature ensures adequate ventilation, even for the smallest wet-room. Night time relative humidity setback feature suppresses nuisance tripping as humidity gradually increases with falling temperature. Acoustically lined - low noise levels from only 20dB(A) @3m Whatever the application, be sure that Vent-Axia listens, understands and builds to the highest possible standards.